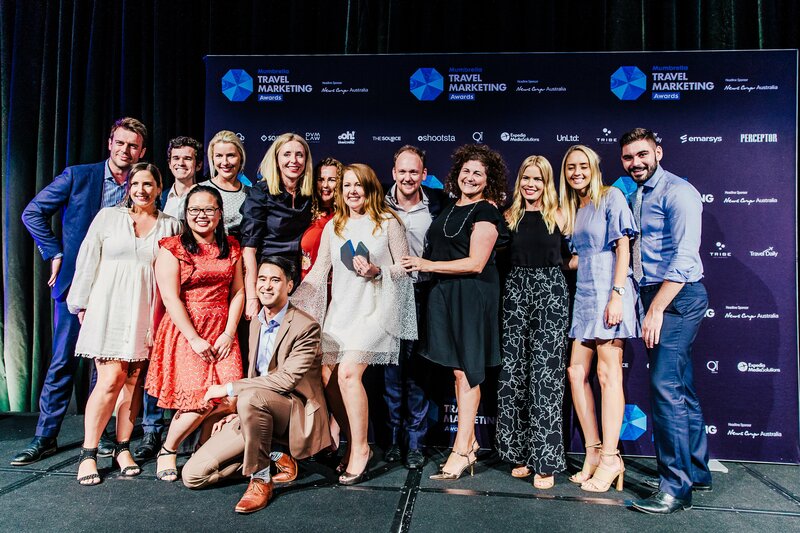 Guided tour and holiday package provider Trafalgar has taken out Travel Brand of the Year at the Mumbrella Travel Marketing Awards. 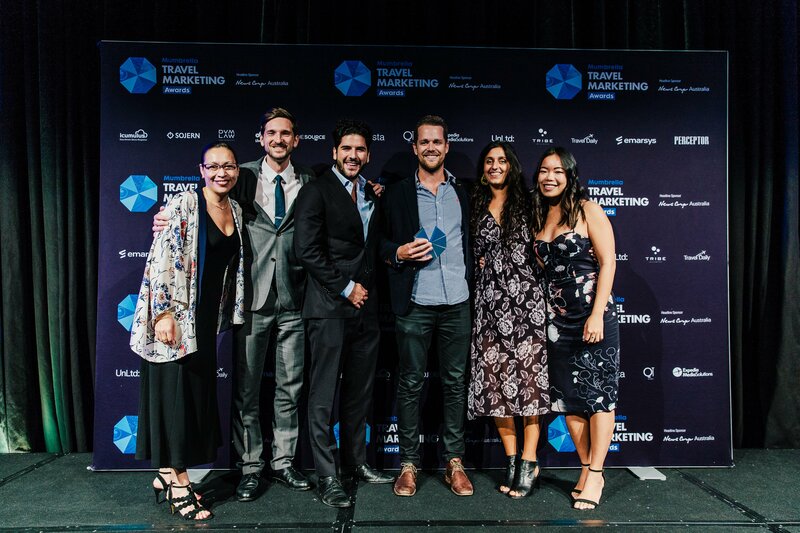 Heavily expanded from last year, there were 19 awards handed out at the gala dinner with other notable winners including Contiki for Travel Marketing Team of the Year, and A Very Merry Mistake by Host / Havas with Finch for Air New Zealand taking out the Ad Campaign of the Year. For the first time, there were three individual agency of the year awards including PR, media and advertising. Edelman took out PR Agency of the Year, while Wavemaker Melbourne and Bashful took out Media Agency of the Year and Advertising Agency of the Year respectively. There was one double winner for the night, with Host / Havas with Finch for Air New Zealand adding Social Idea of the Year to their award for Ad Campaign of the Year, while there was also one repeat winner from the 2017 awards with Qantas Magazine + Qantas Travel Insider – Medium Rare Content Agency for Qantas again taking out Publication of the Year.